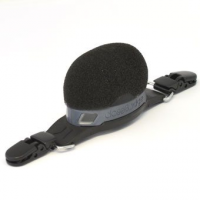 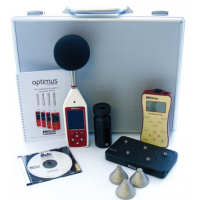 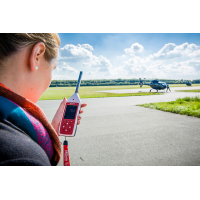 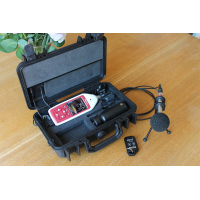 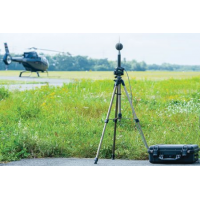 Cirrus Research is a market leading manufacturer of Class 1 outdoor microphones. 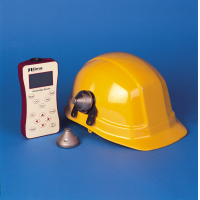 The MK427 noise sensor is self-contained, making it easy for integration with external data loggers and monitoring systems. 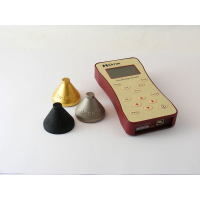 The sensor is easy to set up and use, and does not require any understanding of acoustics. 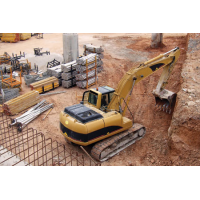 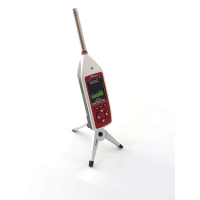 The MK427 is designed to work in harsh conditions, making it suitable for most outdoor applications. 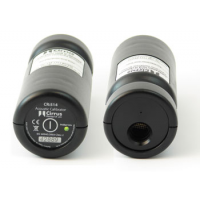 The noise sensor uses the industry standard 4-20Ma output. The MK427 Class 1 outdoor microphone is designed to be compatible with other data logging and monitoring systems. 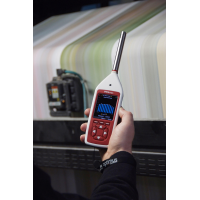 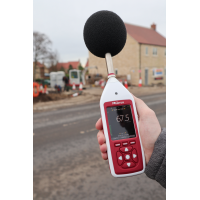 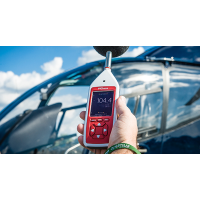 It is ideal to be used for a range of applications such as power stations, manufacturing sites, petrochemical sites, construction sites, and urban noise monitoring. 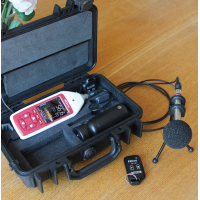 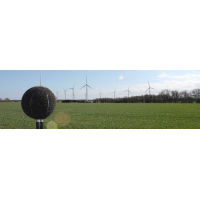 The Class 1 outdoor microphone converts noise level into a 4-20mA output, which is the industry standard. 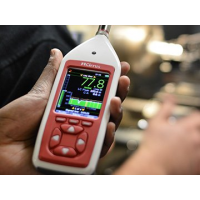 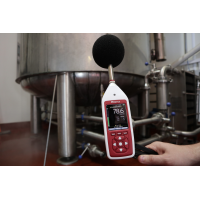 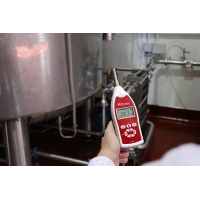 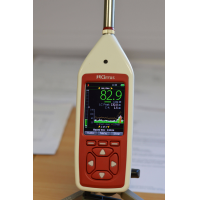 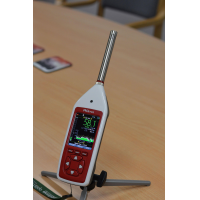 This can then be connected to a standard DCS or SCADA system to add noise measurement. 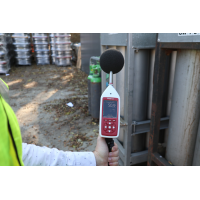 The accuracy of measurements remains the same even when a very long cable is used. 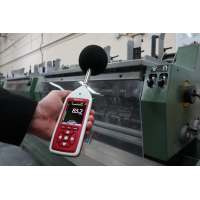 The MK427 features analogue electronics that are easy to use and reliable, so no knowledge of acoustics is required. 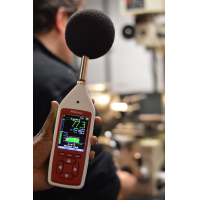 Just turn the power on and measure the noise. 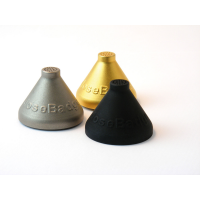 · Robust and protected from harsh weather conditions. 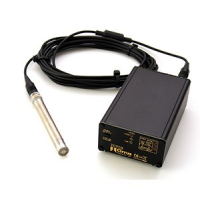 · Integrates with a 4-20mA output, which is the industry standard. 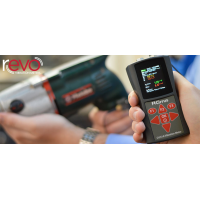 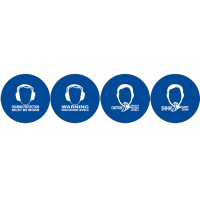 · Eliminates the need for third-party software. 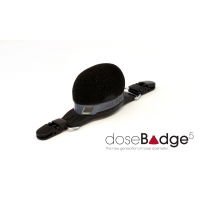 · Features a 30dB to 100dB range, which is ideal for most applications. 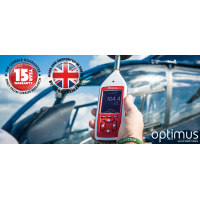 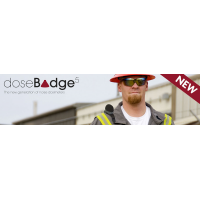 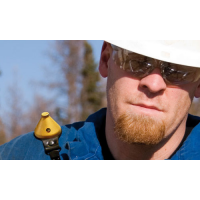 · Works in harsh outdoor environments. 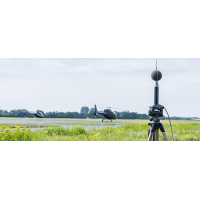 · An outdoor windshield and bird-spikes protect the microphone. 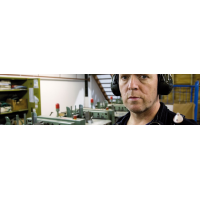 · Just 1 metre in length. 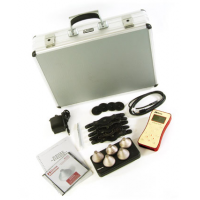 · Simple to install and use. 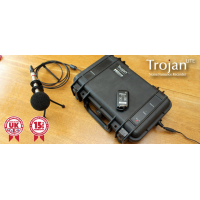 · Mounting equipment consists of U-bolts and Jubilee clips. 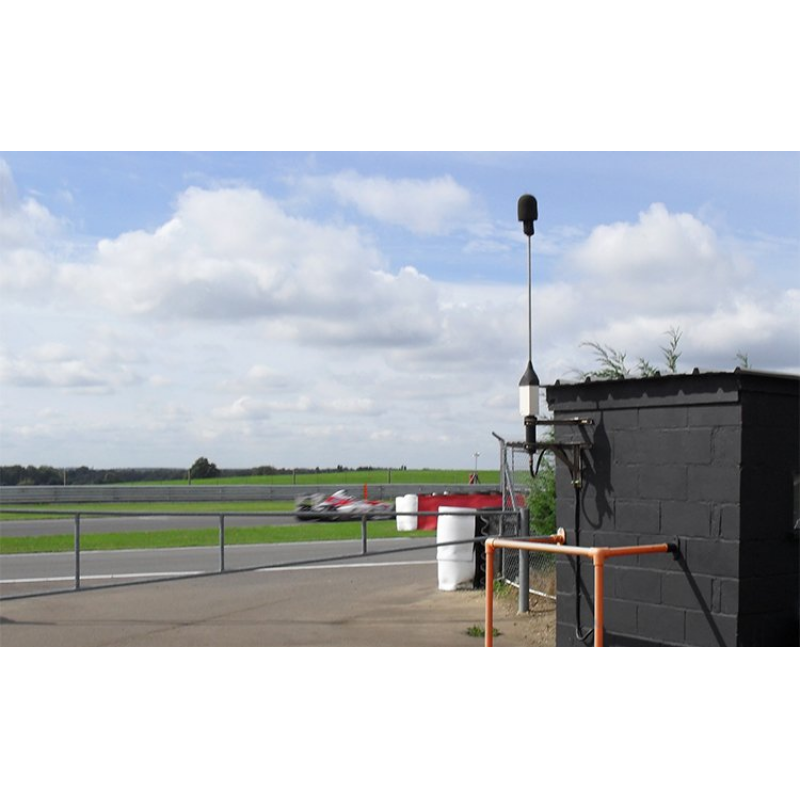 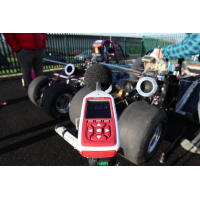 The MK427 noise sensor is an ideal Class 1 outdoor microphone to be integrated with the Invictus noise monitor. 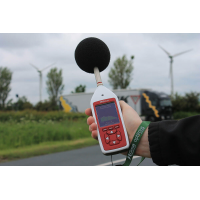 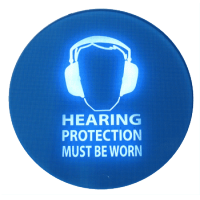 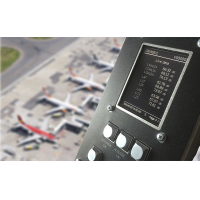 Both enable efficient and effective noise monitoring.